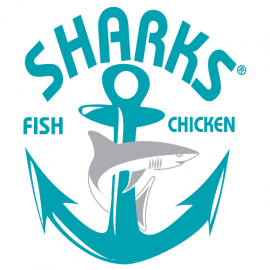 Sharks Fish and Chicken has the largest Branch Network of Seafood Restaurant's in Chicago. We Serve & deliver delicious and Healthy food in over 85 Branches. 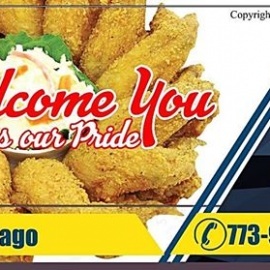 We specialize in high quality fresh seafood with multiple flavors to accommodate your taste buds. Visit us and enjoy our seafood deli selections. Stylish, modern eatery with open-hearth cooking & a conceptual menu in a bi-level space with music.